The Elham Valley Line operated between Canterbury and Folkestone from 1887 to 1947. Landowners originally proposed the idea in 1830, but due to a failure to convince the main railway companies to support them, it was delayed for some years. South Eastern Railway eventually took over the work on the line and built the Folkestone to Barham section. 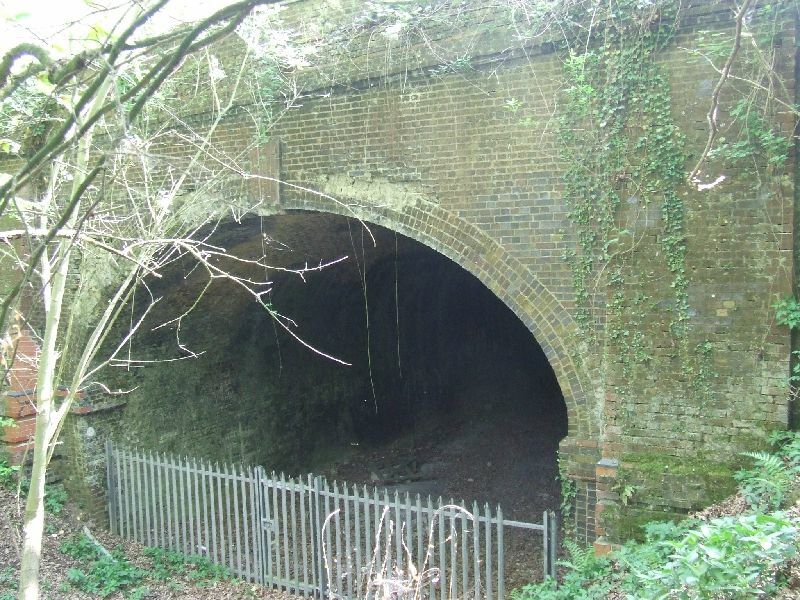 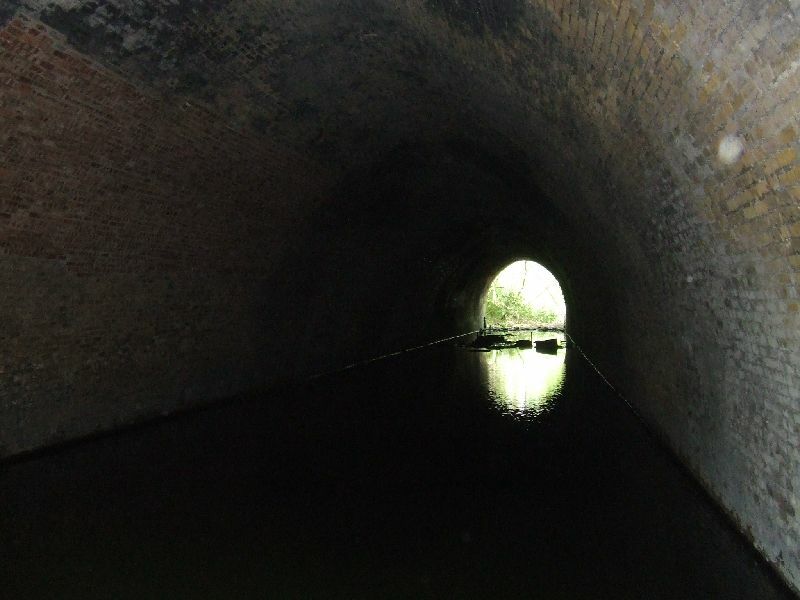 The work was further delayed when the residents of Bourne Park objected to the railway spoiling their view, and this resulted in the building of the Bourne Park Tunnel. 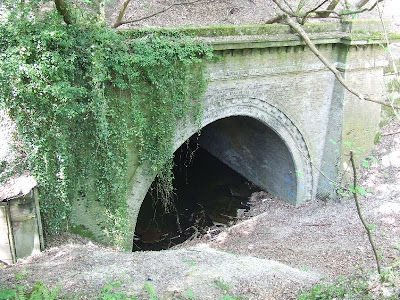 When completed the line had stations in the villages of Bridge, Bishopsbourne, Barham, Elham and Lyminge. 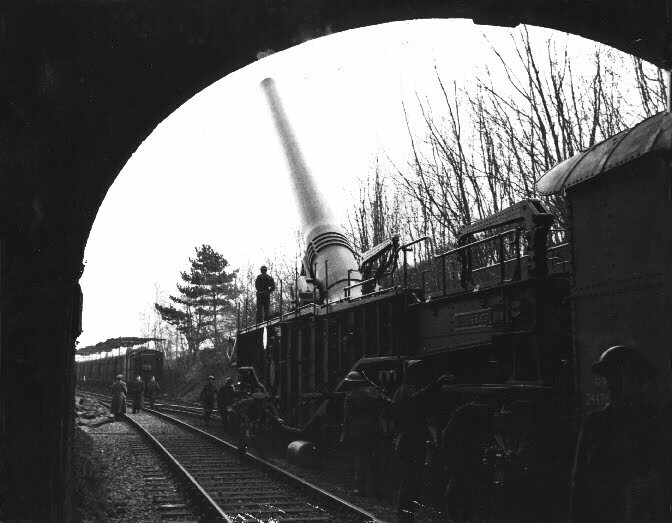 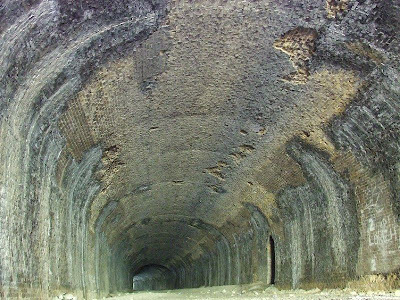 During WW2, the line was requisitioned by the military, and the 'Boche Buster' railway gun operated from the Bourne Park Tunnel. 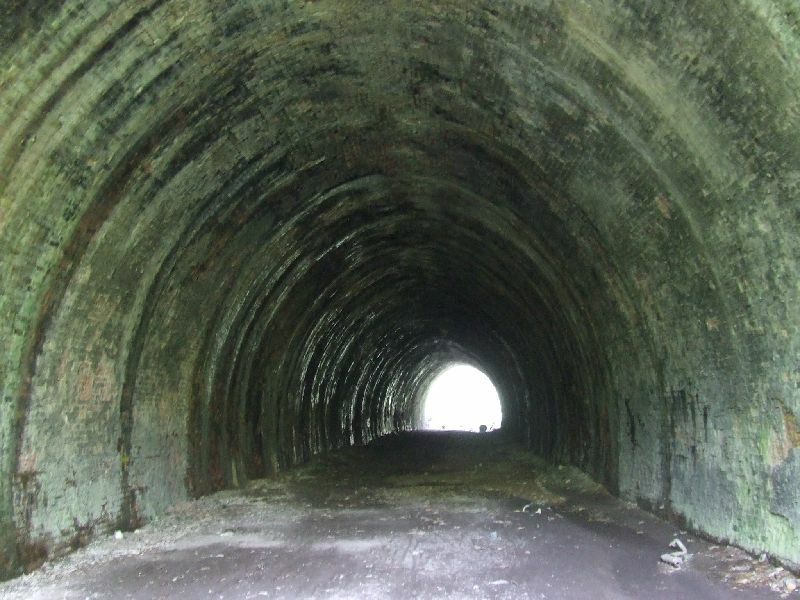 The line was returned to public use until its closure in 1947,, and the track was removed during the 1950s. 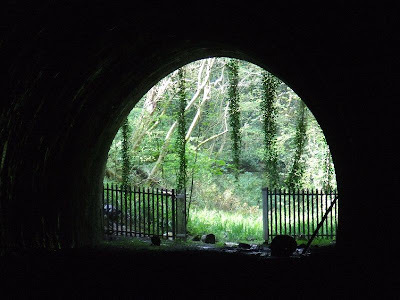 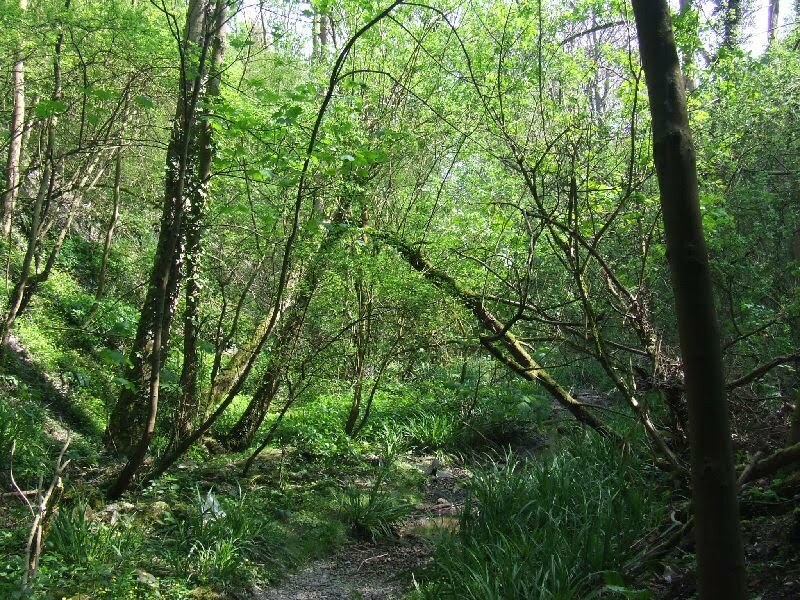 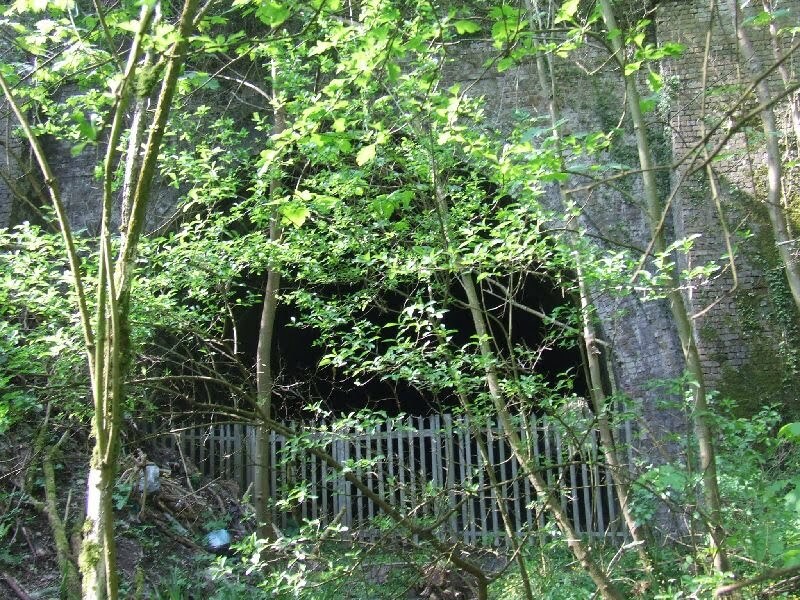 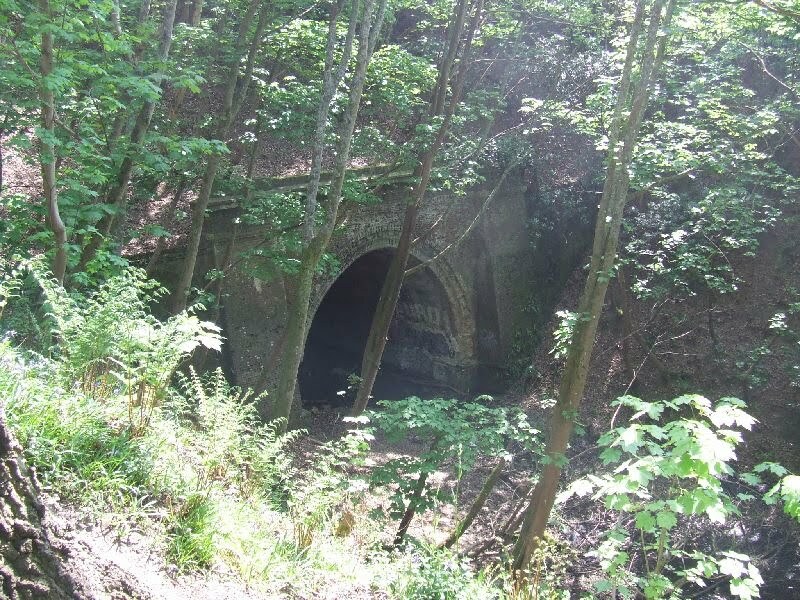 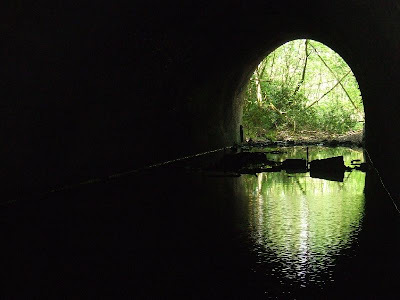 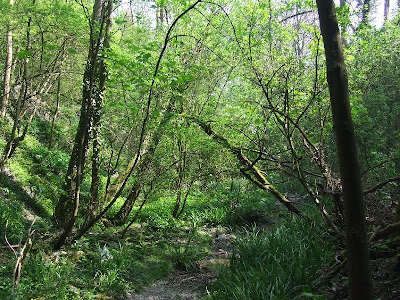 Today, large parts of the dismantled line remain and can be followed through modern public footpaths, and the overgrown tunnel portals can still be seen acting as reminders of this once popular railway.